Some 50 million people visit the Walt Disney World Resort every year. If you divide that number over 365 days in the year, approximately 137,000 people could be in the parks at the same time you are. That’s a lot of germs! And you might not always have time to wash your hands when you’d like to. 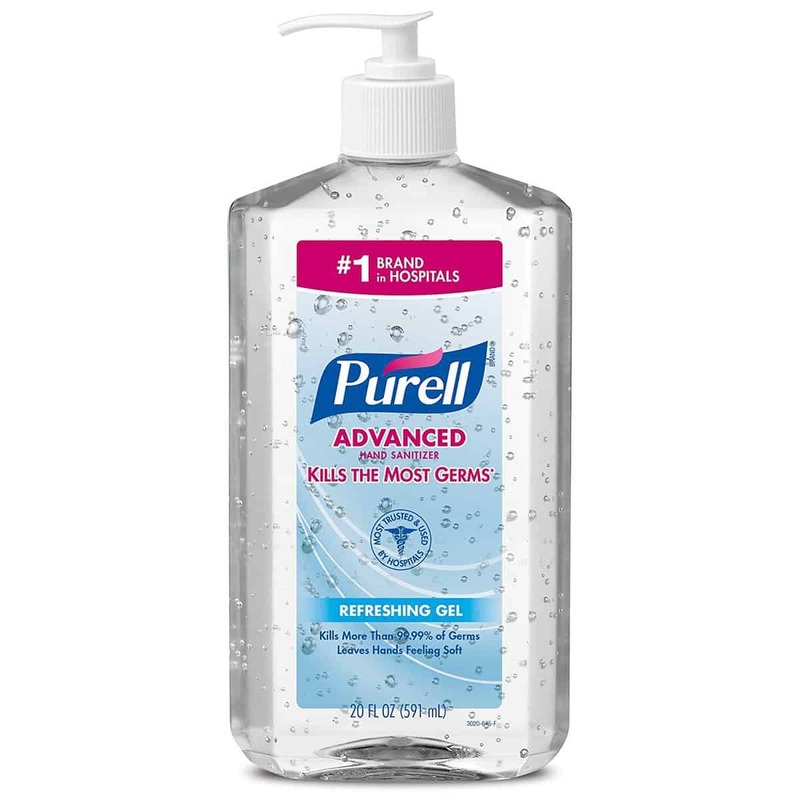 Decrease your chances of getting sick by purchasing hand sanitizer before you head to the parks and using it whenever you think of it. Keep it in the backpack you carry into the parks so you always have it accessible.